Single Roll - 2" x 10.9 yds (32' 8"). Case of 24 Rolls - each roll is 2" x 10.9 yds (32' 8"). Softer, stretchier, hypo-allergenic tape to be used under EnduraSPORTS tape on shoulder and knee applications. Provides extra comfort and protection to sensitive skin. 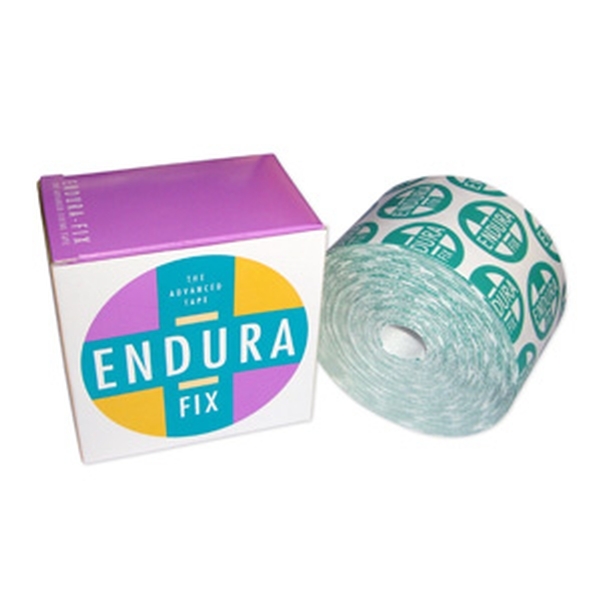 Offers an extra layer of protection when using EnduraSPORTS tape. Can also be used alone on shoulder and back applications. Designed for the McConnel taping method. Each roll measures 2” x 10⅞ yards (32’ 8”). Latex free. This is a great product for all ages that require stability for joints or muscle pain. I have used this product now for three years with my daughter who has some mechanical knee instability It&apos;s and it has kept her on the court and playing strong. Thanks for a great product!!! !